Top chefs, best new restaurants and great new bars. 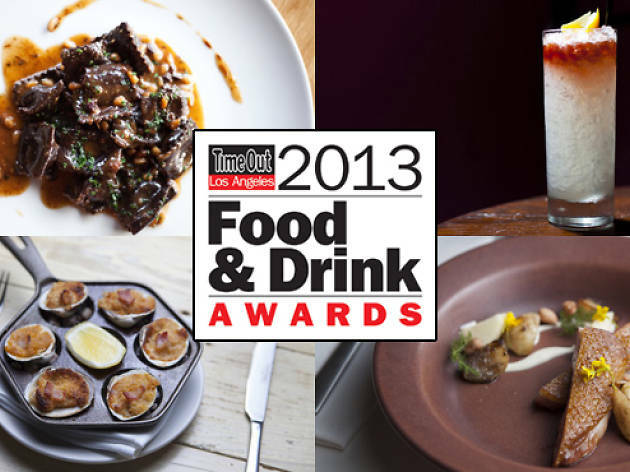 Weigh in on who takes home a Time Out LA Food & Drink Award in 2013. Voting has ended, but you can still click here to meet the contenders in our Food & Drink Awards categories. 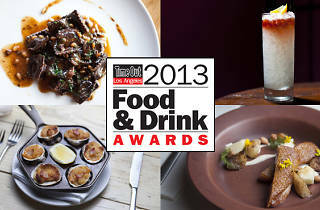 The winners will be announced at the Food & Drink Awards on April 10 and on our site April 11.